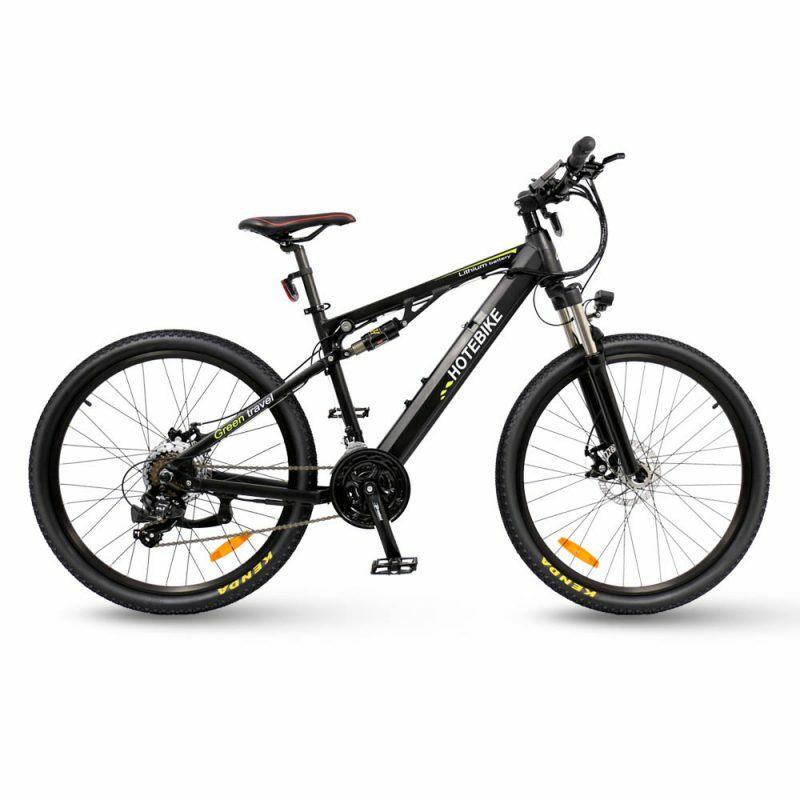 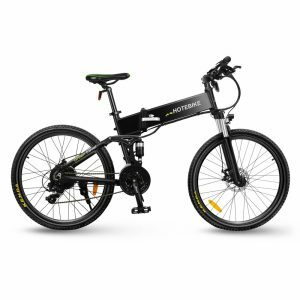 The hotebike Full Suspension mountain electric bicycle, has all the features and components of the regular hotebike model, plus the bonus full frame shock suspension. 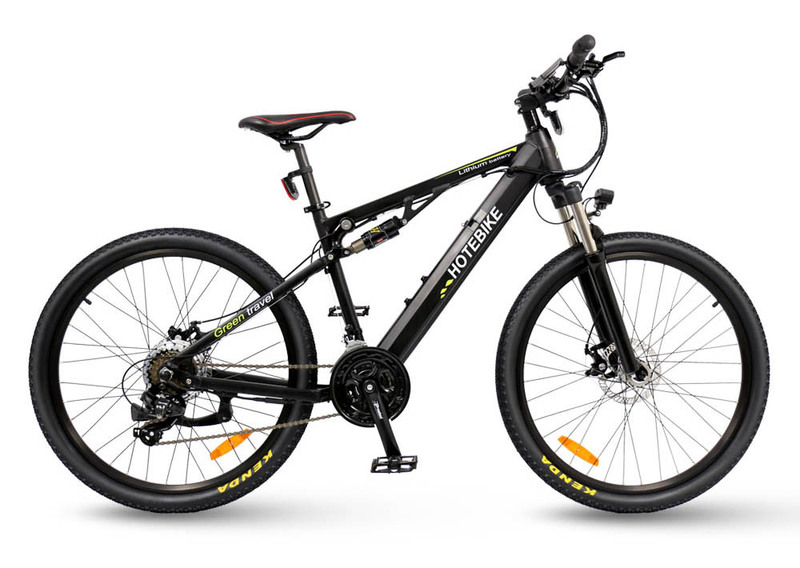 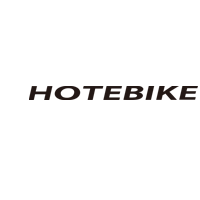 Giving your ride extra comfort and stability offroad, and on dirt tracks. 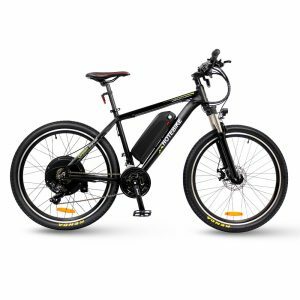 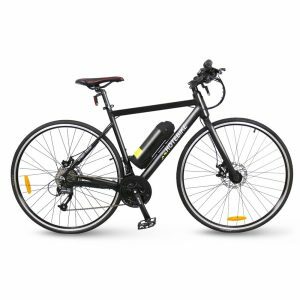 This is the most full featured model, with everything you need on your electric bike, great for roads, bike paths, and offroad tracks.